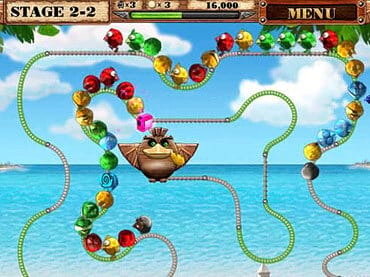 Crazy Birds is an action-puzzle game that takes you on a thrilling adventure across the world of cute Birds. Explore 3 unique gameplay modes, with 250 mind-blowing levels at each mode, with various bonuses. Try to find the ancient Big Golden Bird artifact which can stop birds invasion. Download free full version PC game today and make your way through a world of incredibly cute birds. - Funny sounds and music. If you have questions about Crazy Birds game, please contact us using this form.